Tickets still available, please contact Marie. page for entry forms and info.Or click here to dowload. It would be great to see the sidecar class revived, also the Quads, so if you are a sidecar or quad racer why not get together with some friends and come along. Spread the word. 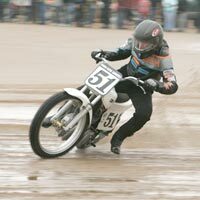 to the Mablethorpe Motor Cycle Sand Racing Club's official website. Mablethorpe is a small seaside town noted for it’s Beaches, located on the east coast of England between Skegness and Cleethorpes. 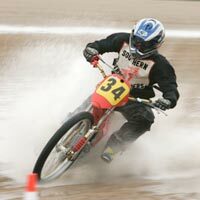 The club was formed in 1970 and is now in it's 48th racing season. Racing takes place on the Main Beach during the winter months. Steve Lomas......Clerk of the Course. Trevor Riggall....Deputy Clerk of the Course. 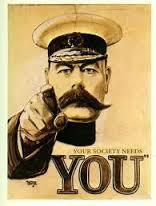 The club is in need of some permanent, reliable, dedicated marshals , we only need four people over sixteen years old preferably not attached to any of the entrants, anyone interested please Email John. All Competitors MUST park on the Beach or Dunes car park, not on the car parks over the public highway, we are only insured for the Beach area, anyone ignoring this request will be excluded from the meeting.